Good deeds for every season is what we’re about, Spring, fall or summer, and winter no doubt. Every day, whether it’s snow, sunshine or rain, There’s enough good in the world to help you feel sane It’s great for your health and that’s enough of a reason to do something for others at least once a season! Shikun Ubinui Prague volunteers and harvests as the seasons change. As the summer falls away and the high temperatures do too, it’s the ideal time of year to host a coat and blanket collection drive. While many people can be grateful for simply being able to turn the heat up in their homes, for others, their direct path to warmth is a cozy coat to survive the chilly season. Whether you spend your days in an office or in school, it’s easy to start your own collection drive. 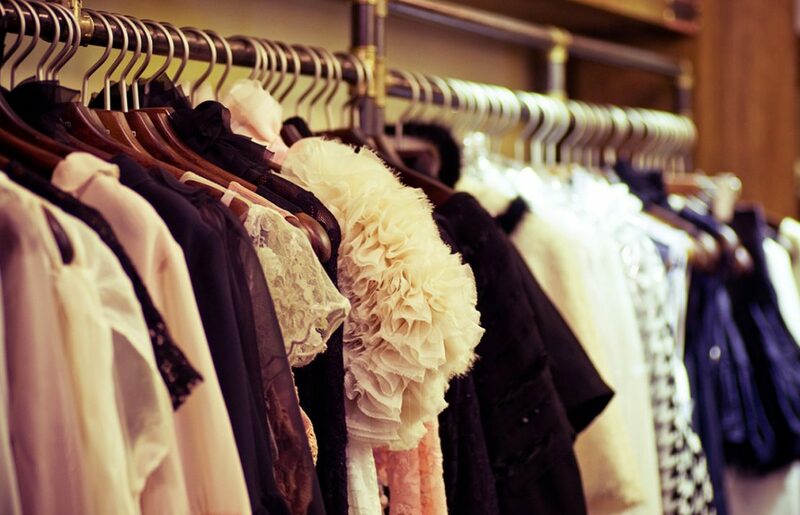 Designate a period of time, a collection point, and seek out a charity or group in need. There is no doubt you will warm up people’s lives and hearts. 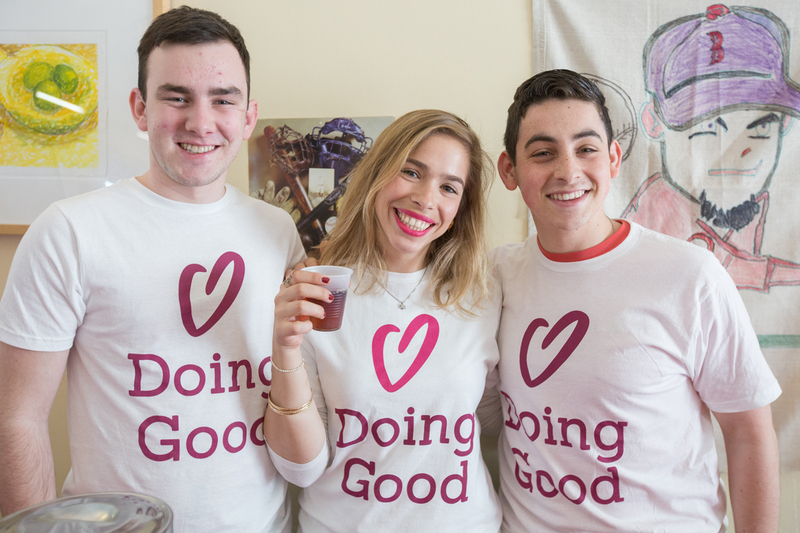 Hillel students from Northeastern University volunteer to dole out kindness on campus. Since fall time is back-to-school time, what a perfect opportunity to show a little extra kindness to new and returning students. Spread the good vibes on campus by gathering a group, baking goodies, and handing them out in honor of a sweet new year. Share some shine on campus by offering free hugs to anyone who really needs one. Set an example and invite students to play with kindness on campus, and watch the good vibes spread. Once the weather turns crisp, there is one particular worldwide craving which is like a hug in a cup – and that’s soup. This fall, choose a weekend to volunteer in a soup kitchen or offer to serve a hot meal to the homeless. Warming them up with a big bowl of soup and a smile can help them exponentially as the temperatures drop. Over half a million people are considered homeless in the US, and even the smallest act of kindness can do wonders for the less fortunate. Warm up the world and whip up one of these soup recipes for someone you know who is in need. What better way to warm up someone’s day than to treat them to a hot cup of coffee? The next time you head into a coffee shop, surprise someone with some love in a cup by buying an extra coffee. Make sure you ask them to pay it forward, and who knows how much warmth and kindness you will have brewed by this one small act? See the effects of one such act here, or learn more about this good deeds initiative. 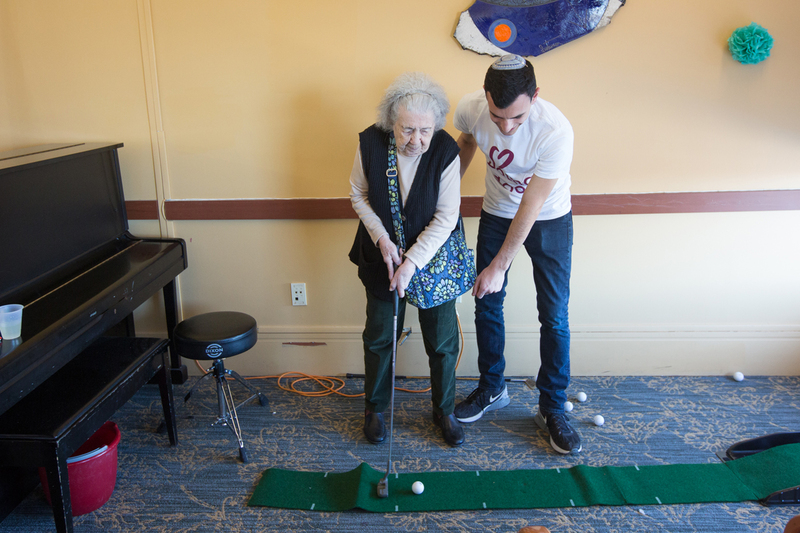 A volunteer visits the elderly during good deeds day. Warm up someone’s heart by visiting an elderly home on a cold, wintery day. With the coldest season of the year, life gets busy and travel can be more difficult. For the elderly who have so many nostalgic moments and memories from the past, it can be a particularly hard time of year. Spread cheer by hosting a game night, crafting a DIY project, or tuning into an oldies music station and shaking to the grooves. Another option to share sheer joy is to bring two communities in need together by arranging for a puppy play date. Winter time means holiday time for most, and donating gifts to children in need is a good deed indeed. Help to brighten the little one’s days by having a gifting tree in your office and encourage coworkers to buy gifts. Another idea is to ask for donations and then head out to buy a load of toys for a local orphanage. By offering one small gift, you may affect a small child’s life in great ways. For more ideas and gift lists, check this out. Just as the snow starts melting away, the animals need to come out to play. Spring time radiates with blossoming nature, and that includes the energy and warmth for the puppy world. Join forces with a local animal shelter and watch the pups that have been kept in all winter dash around with joy. Organize a play day in the park with local families, and encourage your community to come out and adopt the pups as well. A group of volunteers jumps for joy. This year on April 2 is our 11th annual International Good Deeds Day! When the sun begins to rise higher in the sky, so do close to two million people worldwide who choose to honor this special day together, and dedicate it to doing good deeds. 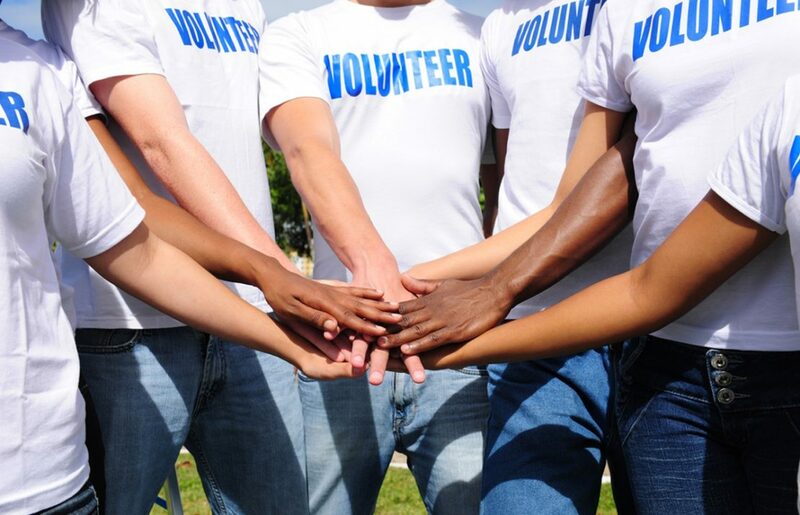 Initiate a volunteer program in your office, lead your college campus in helping the community, or discover one of the many ideas that may work for you. Any way you choose to, join the good deeds family in lifting up the positive energy and creating worldwide positive social impact. When the trees and flowers bloom, when the rain showers go scarce, and when the weather warms up to just right, is the most opportune time to celebrate the Earth and all she gives to people every day. This spring, make it a point to honor Mother Earth by picking up trash, being more mindful of recycling, preserving energy by turning off lights and water, and doing what you can to preserve her resources in your own way. Gather a group of friends to celebrate Earth Day or look at this list of what you can do to show the environment you care. Back to school season is around the corner, and little kids have been active with play. To assure every kid has a pleasant place to play, spend a day cleaning up a park or playground. Connect with a local school to organize a park cleanup, or grab a group of friends and make it happen yourself. Another idea is to include the kids in the cleanup process. This is a great opportunity to lead by example, spend enrichment time with children, and do something good for your community together. A group of volunteers from Moldova paints a playground. Got any hobbies or special skills? Want to relive your best memories? Spend your free time making memories with kids in a camp or other summertime program. Offer them new excitement and perspective, and delight in your own favorite summertime memories too. Being a good role model for kids can change the way they view life, and can have a large impact whether you realize it or not. If you need some ideas on what to do, pop off bottle rockets, go fishing, or help them release healthy energy by racing around the track. How did you spend your summer? Did you work or travel? Did you sit in the same coffee shop reading a book every day? A fabulous way to reflect on the past season is to write a thank you note to anyone who helped make it a great one. Even when summer is over, we know that summer memories can last forever. Keep them close to your heart and show gratitude for those who helped you make it a summer to remember. Not only will sharing your gratitude boost your happiness, but you will surely make someone smile, and that in itself is a good deed worth doing. No matter the season, there’s always a way to do good. 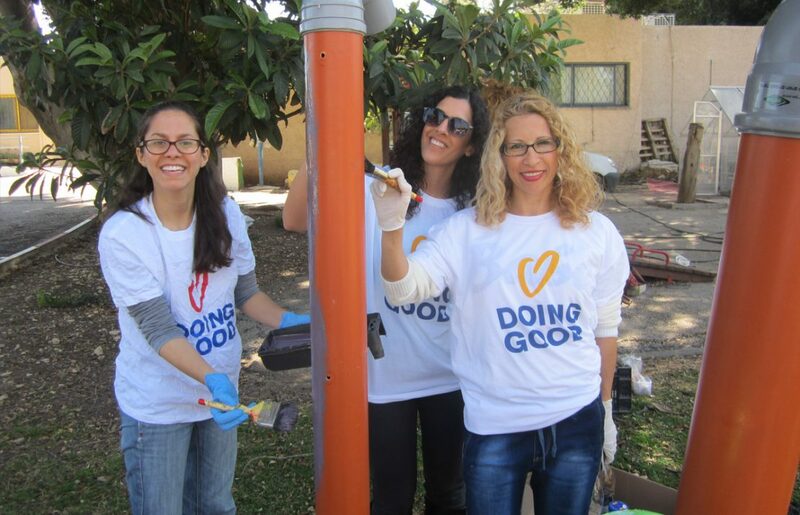 To join our celebration of good deeds worldwide, check out more How To’s to get inspired about how you can take part in Good Deeds Day on April 2, 2017.